Pizza and Pittsburgh-inspired art – what could be a better combination? Register online by Thursday, May 9 to reserve a spot and pizza. History Center members, use the promo code HHCMEMBER for a 30% discount. 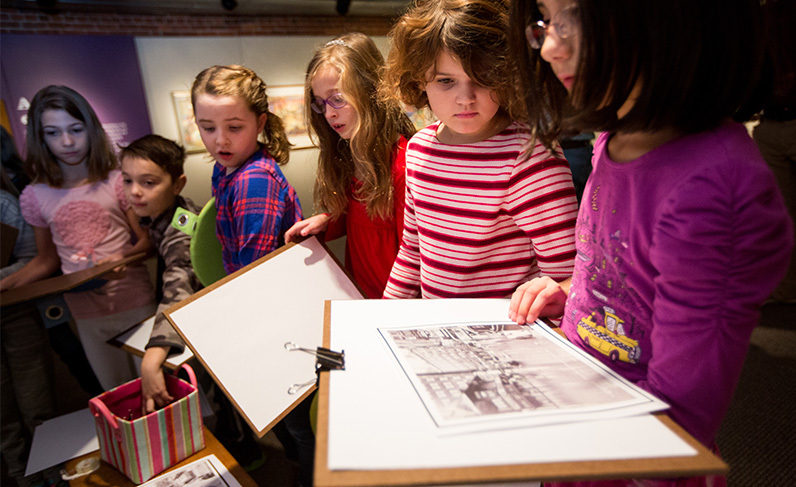 Lights and Shadows: Making Pittsburgh Art at Night is part of Remake Learning Days 2019. 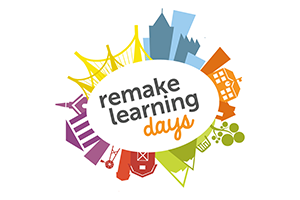 You can learn more about events in the Pittsburgh area on the Remake Learning Days website.